Scandium oxide, Sc₂O₃, or scandia, is a high melting rare earth oxide. 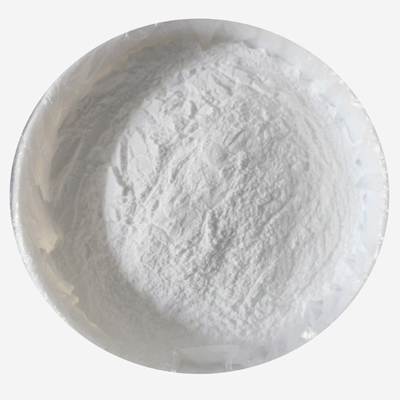 It is used in the preparation of other scandium compounds as well as in high-temperature systems, electronic ceramics, and glass composition. Scandium oxide is also widely used for Sc-Al alloy and Scandium Fuel Cell. Its purity is 99.9%, 99.99%, 99.999%. Please feel free to contact us for more details.